Credit Card Cash Advances Expensive for consumers in a number of ways. The costs are sometimes are hidden until you get your statement. If you cannot pay the total balance at that time, the credit card cash advance can get even more expensive. They charge you interest for the cash advance. They also charge interest on any purchases that are on your card as well. You really can get quite a surprise when you receive your credit card statement. This is when you find that you have another large charge for interest that is now due. We will look at these fees in a little more detail. We will not review specific credit cards, because there are just too many. When you are considering a credit card account look at each of these areas. Make your decision on a particular card that fits your needs and plans for using the card. High interest rate – many credit cards carry a rate from 19% to as high as 29%. Which compared to a personal loan or mortgage is extremely expensive. Cash advance fee – Some accounts will also charge you a fee for taking cash from your credit card account. This is in addition to charging interest immediately on the day of the advance. Interest charges begin immediately – interest charges begin immediately on the day of the advance. This will also trigger interest on any unpaid balance on your statement even though you are still in the grace period. Better to charge the item to your card – if you charge the item to your card instead of taking a cash advance, you at least have until the item appears on your statement to pay for it without interest being charged. Credit card checks sometimes treated as cash advances – even those checks that credit card companies send out can be treated as cash advances and trigger immediate interest charges. Read the fine print before taking advantage of any cash advance on any credit card so that you know what you are getting into and what it is going to cost you. 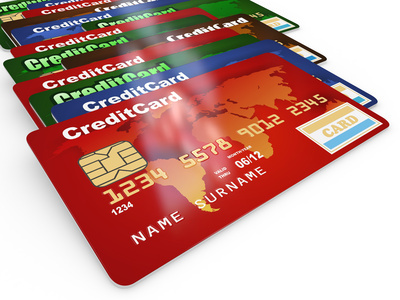 For many more posts about dealing with credit cards, click here. You need money, and you need it quickly.